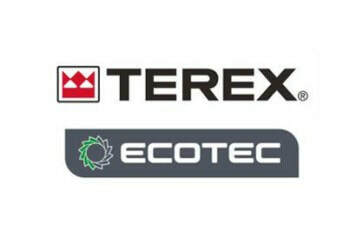 Ecotec produces a full range of green waste and recycled materials processing equipment. 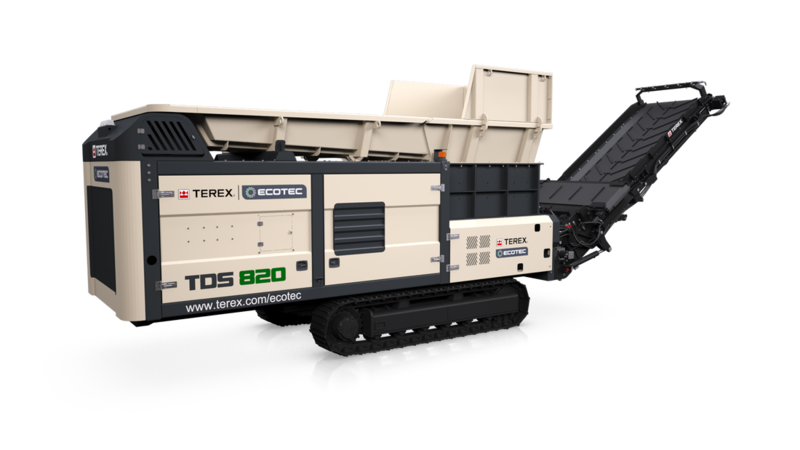 Their range of trommels, shredders, and recycling screens are a great compliment to any recycling operation with efficient fuel usage, ease of portability, and high production. See how you can optimize your recycling operation today.